You might have noticed a lady playing a rather different kind of an instrument in Coke Studio Season 9 Episode 4’s Noori song Paar Chanaa De. They lady is none other than Madam Noor Zahra Kazim, daughter of Raza Kazim, a well-known lawyer of his time. Not only that, she is the mother of the Noori duo Ali Hamza and Ali Noor. The instrument she is playing is called the Sagar Veena which was invented by her own father Raza Kazim. And currently, she is the only person in the world who knows how to play that instrument. What is a Sagar Veena? The Sagar Veena has been under development since the 1970s, constantly being fine tuned under the supervision of Raza Kazim and the instrument maker Mohammed Riaz. The instrument is used in classical Indian music and is similar to Vichitra or Chitra Veena. 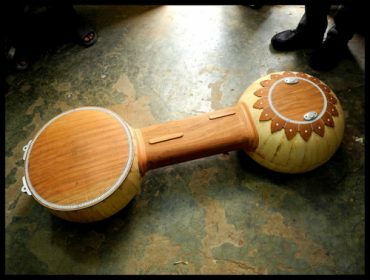 The Sagar Veena is capable of producing an unparallel range of sound timbres and pitch, providing the musician the ability to take their music to new levels and directions. Madam Noor Zahra: the only player of the instrument. 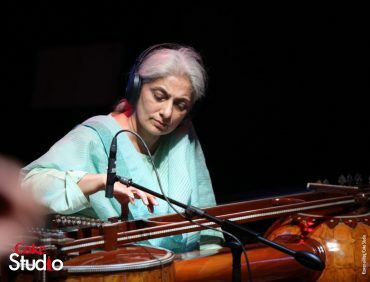 Madam Noor Zahra is perhaps the only person alive right now who has mastered the art of playing Sagar Veena. She has showcased her unique skill at numerous events throughout the world. She has been learning music since 1971. Firstly at SOAS, University of London then at Berkeley, California at Ali Akbar College of Music. She has also performed in countries like Japan and Norway. She currently teaches at Sanjan Nagar Institute of Philosophy and Arts in Lahore that was founded by her father Raza Kazim. Madam Noor Zehra performing at TEDx Lahore. Performing at Sanjan Nagar Institute. Raag Gaud Malhar by Madam Noor Zehra. She made her Coke Studio debut in Season 3 in Noori’s song Hor Vi Neevaan Ho. 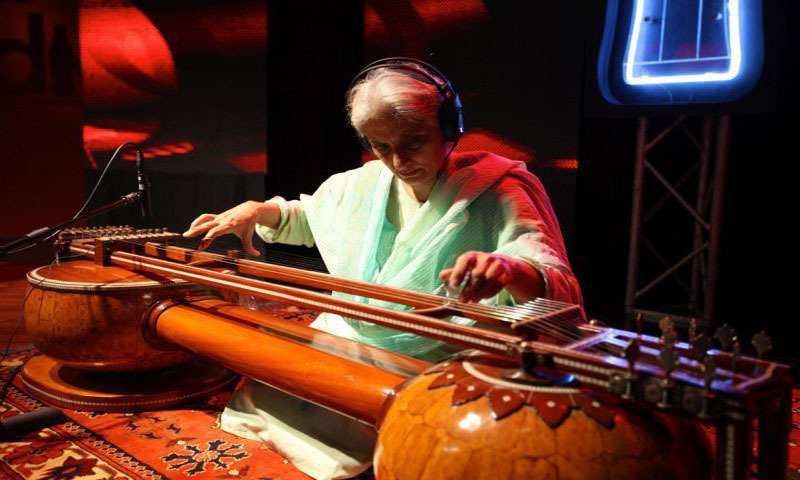 Madam Noor Zehra is a master of the art of playing Sagar Veena the unique instrument invented and developed for over 40 years by her own father. Listen to Paar Chanaa De to see her displaying her class with the Sagar Veena. Here Are 5 Cute Things You Can Do For Your Loved One To Make Them Feel Special! 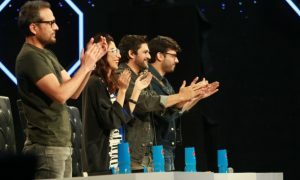 Here’s why the season Finale of Pepsi Battle of the Bands is the Most Memorable Finale Yet!